We're all surprised she was able to walk in October. 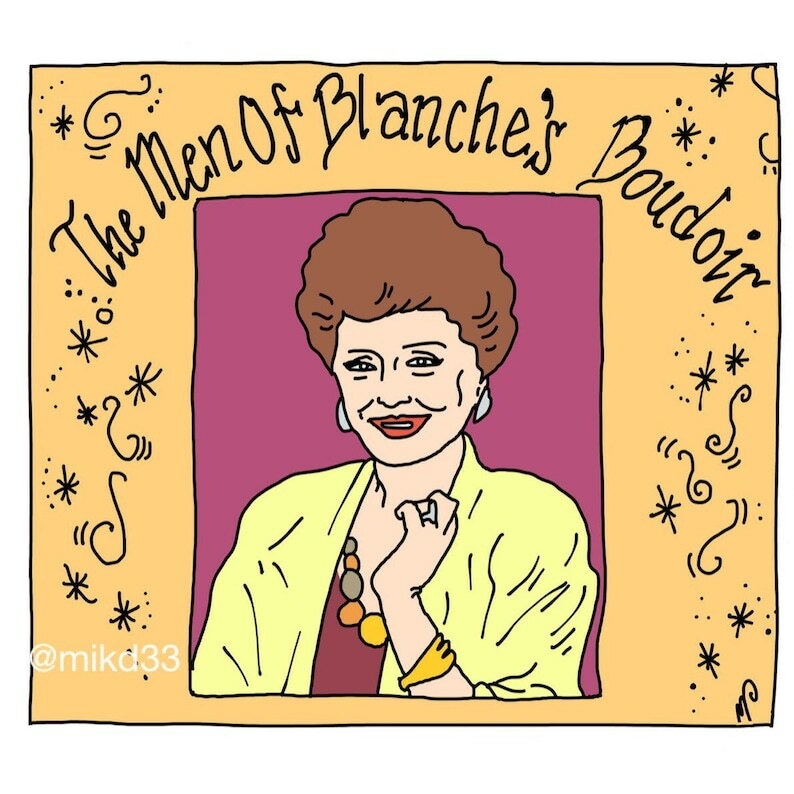 The Men of Blanche's Boudoir soft enamel pin PRE-ORDER!!! Always love these cute pins! Love it! I can't wait for the next pin in the series.